To mark the anniversary of the birth of Robert Burns, the annual Scottish knees-up is the perfect occasion to have a drink. To celebrate Burns’ life and works, many of us will enjoy an evening of traditional Scottish food, drinks, poetry and music. If you couldn’t make it up to the highlands, here are a few places to celebrate the Scottish spirit in the capital this weekend. Mac & Wild have transformed Burns Night into a full weekend’s worth of celebrations. As well as the Burns specials on the menu – haggis, neeps & tatties and the “HN&T” Burger – there will be haggis-making masterclasses, whisky pairing evenings, live music and an abundance of Scottish-inspired cocktails. 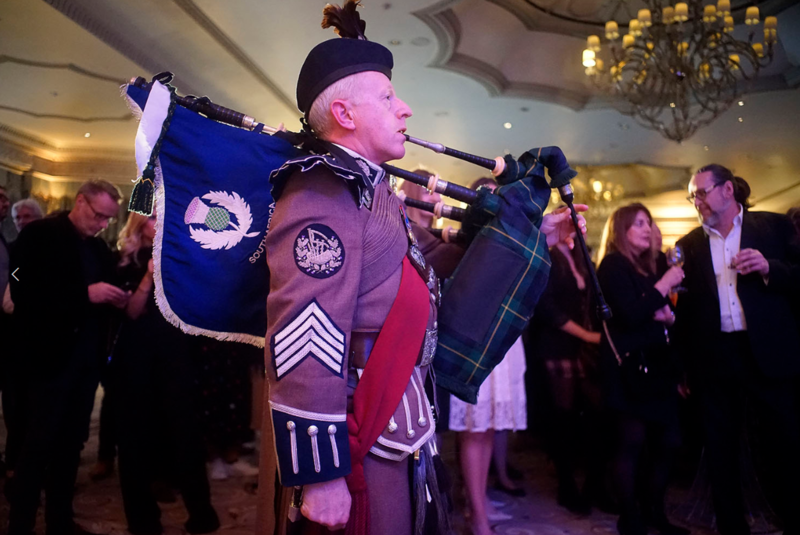 Tonight, the Devonshire Square location will turn into a Highland Hideaway complete with pipers, drummers and the famous Haggis Pops. 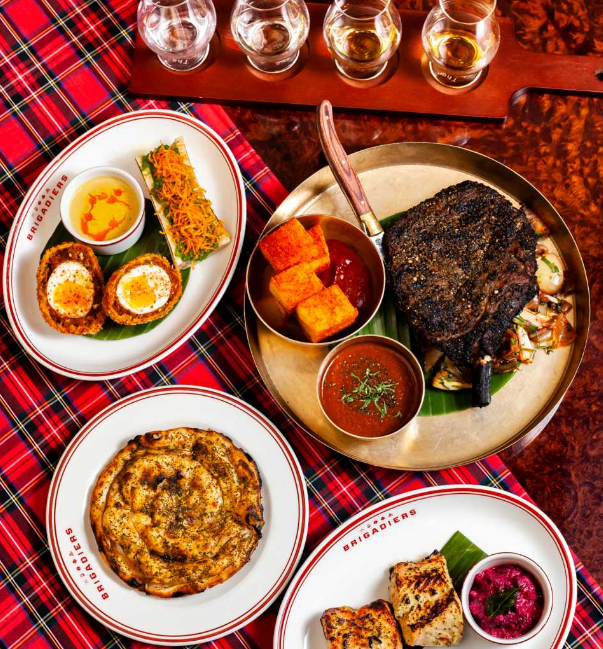 Brigadiers are in full swing, with a traditional Highland bag-piper, a whisky vending machine and a full Burns Night Feast menu, which includes Haggis Nargisi Kofta with Bone-Marrow and Lacha Paratha, and Scottish Salmon Tikka with Beetroot Pachaddi. Whisky, which has been an iconic feature at Brigadiers for years courtesy of our legendary whisky vending machine, will be a large feature. Enjoy three different malts as part of a flight, each offering a “Taste of Scotland”. For those home-sick Scots who just want to get merry and drink whiskey, head to Black Rock in Shoreditch, where the team have an extensive collection of whiskies from all over the world.